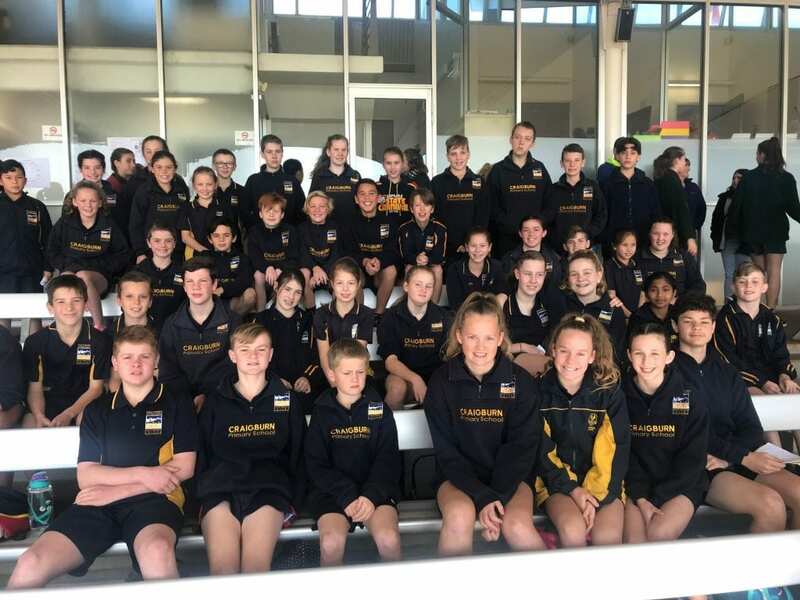 The Southern Heights District Sapsasa Athletics Carnival was held in Week 5 this term, where 44 Craigburn students competed against 15 other schools at Santos Stadium. The students participated in a range of track (100m, 200m, 800m) and field (shot put, discus, long jump, high jump) events throughout the day. They are all to be congratulated on their efforts, positive sportsmanship and enthusiastic cheering. One of our most successful years with 20 top 4 place finishes recorded for Craigburn. Thank you to the parents that assisted on the day with supervision and marshalling. 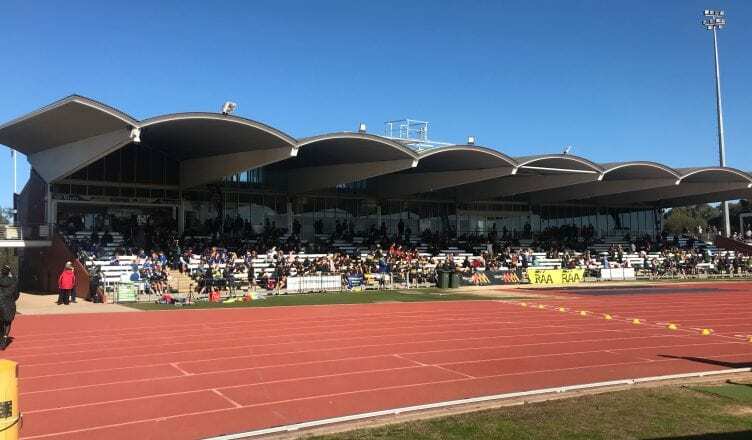 Congratulations to Beth, Eliza, Reed, Galen, Karl, Alyssa and Carol who have all gained selection into the Southern Heights team to compete in the Sapsasa State Athletics Metropolitan Championship in Week 10 of this term. Well done Craigburn and thanks so much Karen and Mark. Great experience for the kids ( and parents).